Send details of The Deck, Mersey Road, Runcorn, Cheshire to a friend by completing the information below. 6th FLOOR ***** STUNNING VIEWS. 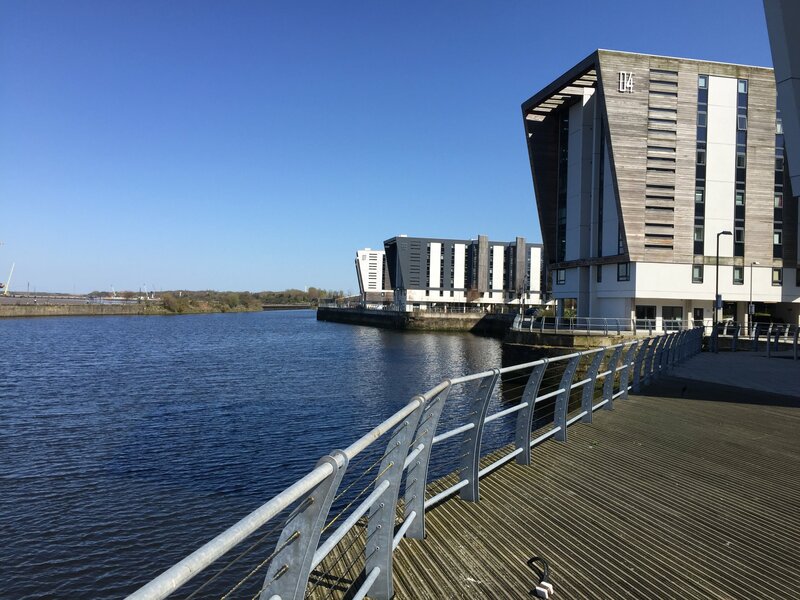 Two bedroom apartment set in a vibrant, award winning waterside development. The accommodation comprises: open plan living quarters which includes a contemporary fitted kitchen with appliances, lounge area providing spectacular views over the river, two bedrooms with an en-suite shower room to the master bedroom and main bathroom. 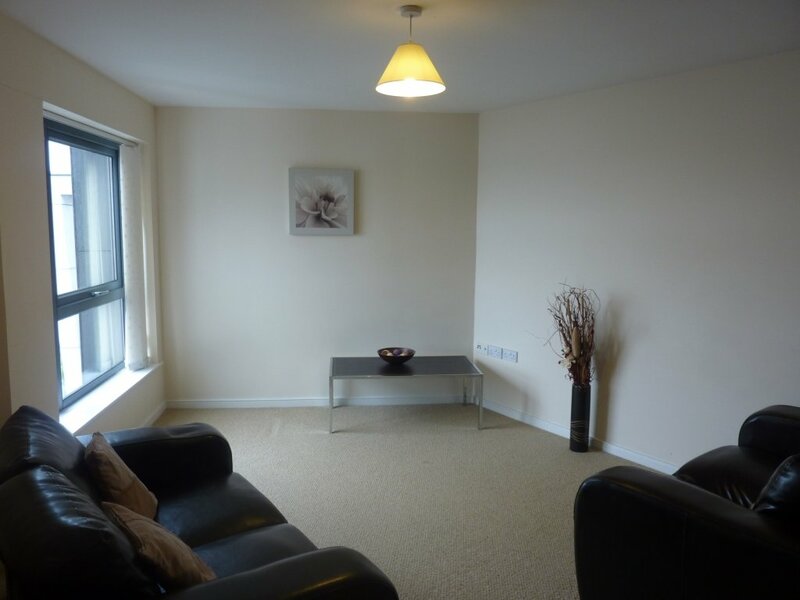 The property is offered furnished, has electric heating and allocated parking. The Deck meets all the requirements of today's cosmopolitan lifestyle. 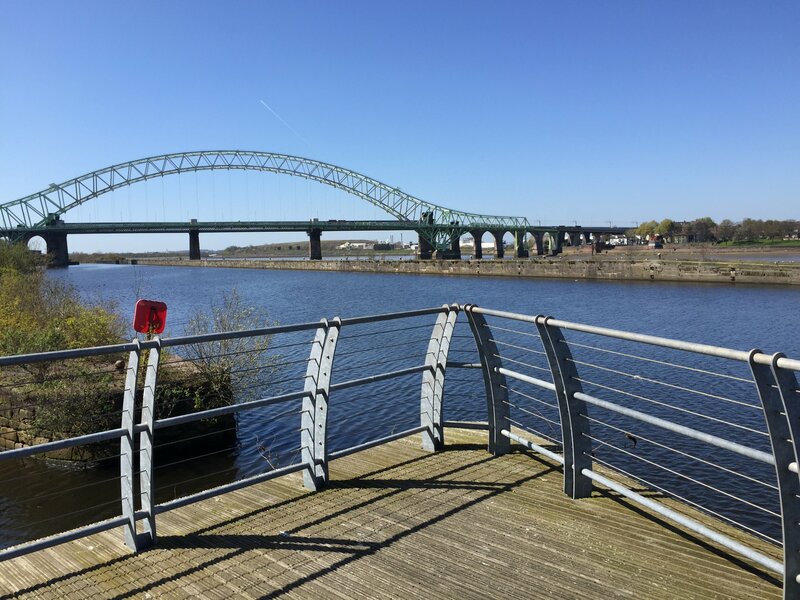 Enjoying a great location, being only a few minutes from Runcorn town centre and within easy reach of Liverpool, Manchester and Chester; ideally placed for business and pleasure. 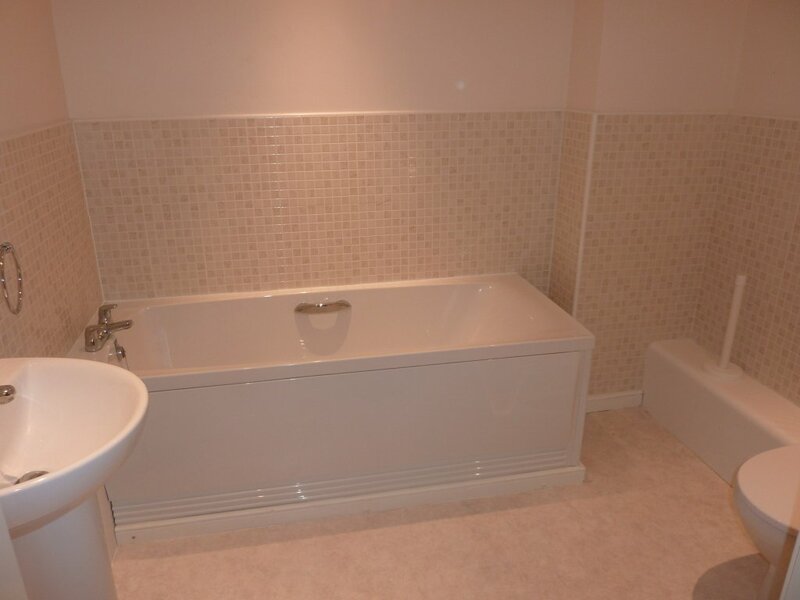 Carpet, lighting, electric heater, hall cupboard housing hot water cylinder. 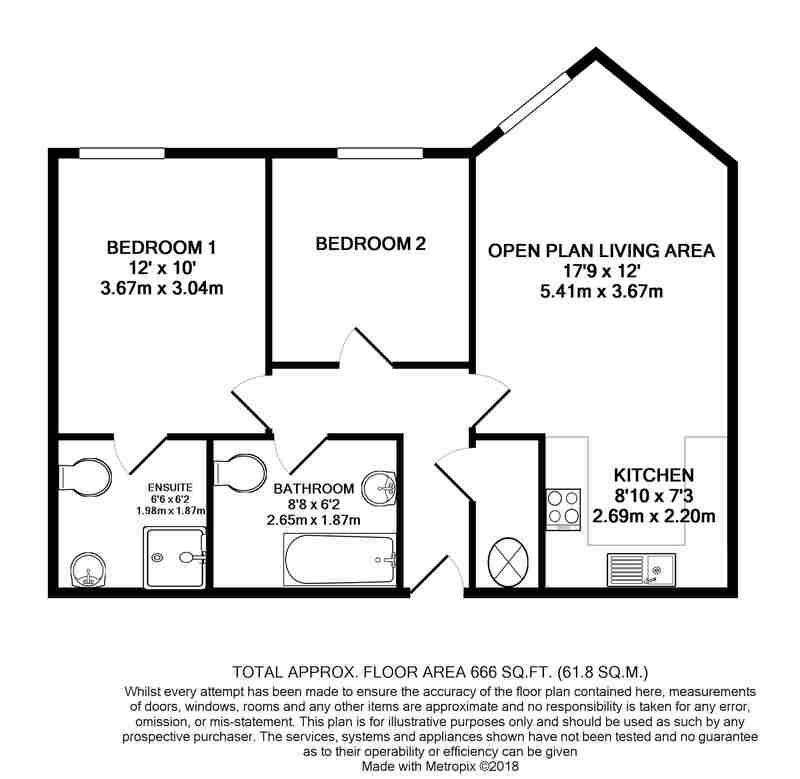 Carpet, lighting, electric heater, double glazed window with blinds, TV point, telephone point. 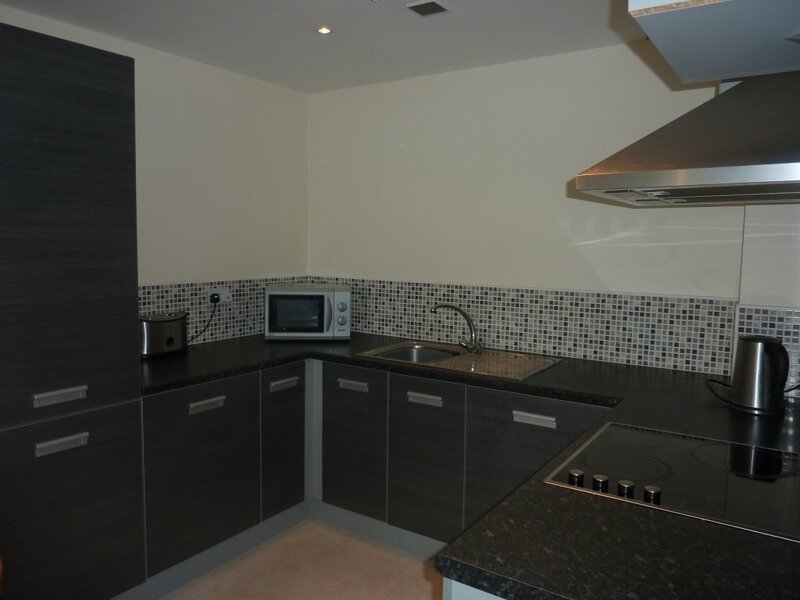 Vinyl flooring, lighting, fitted kitchen with integrated hob, extractor, oven, fridge/freezer, washer/dryer. 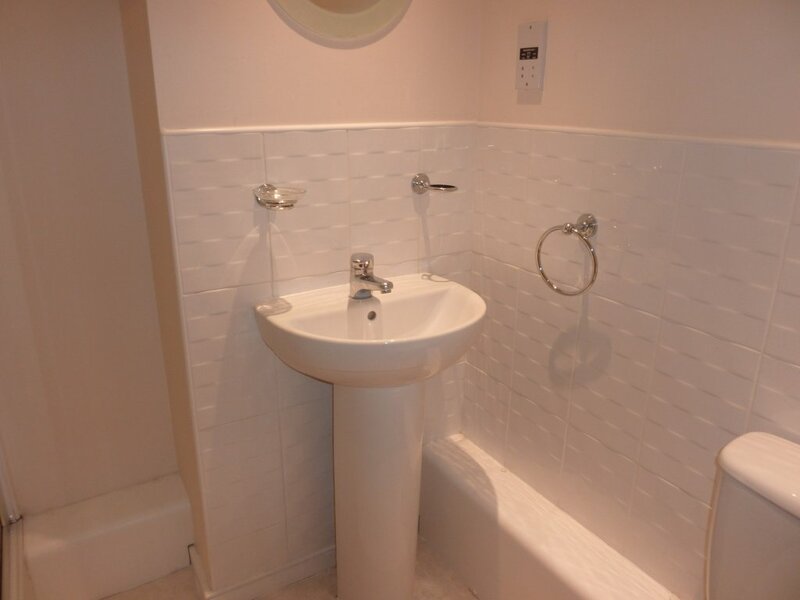 Vinyl flooring, lighting, electric towel radiator, white wash hand basin, white low level WC, standalone shower cubicle. 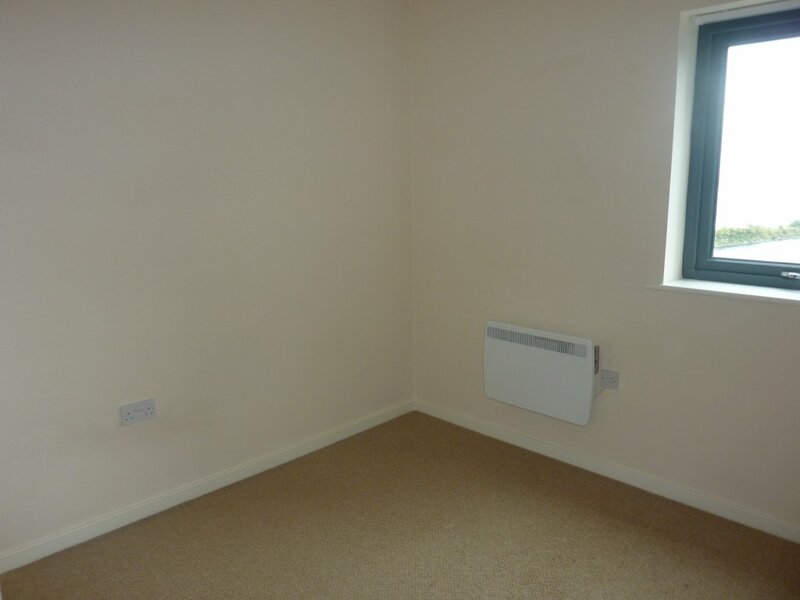 Carpet, lighting, electric heater, double glazed window with blinds. Unless otherwise stated, the property will be offered with a fixed term 6 or 12 month assured short-hold tenancy agreement. •	Right to Rent - O’Connor Bowden will arrange Right to Rent in the UK checks, which will be completed via our referencing agency before a tenancy can be offered or granted. •	All applicant tenants or occupiers at the age of 18 or over, must provide original relevant identification documents providing proof of identification and proof of residency at the point of submitting an application to rent. 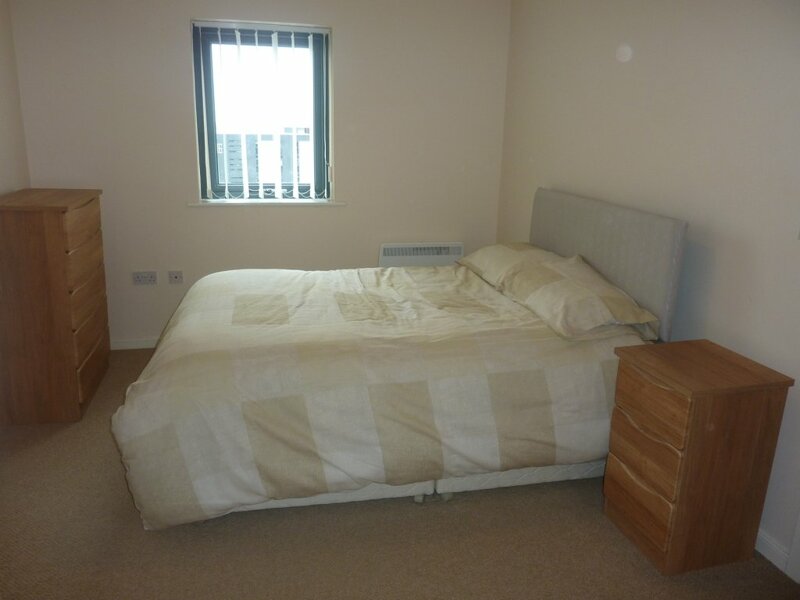 A condition of the tenancy will be to reimburse the Landlord for any excess sum payable under the Landlord’s Insurance Policy for each part and any claim on the Landlord’s policy resulting from any action or inaction on the part of the Tenant, his invited guests or visitor, in breach of the Tenancy Agreement. (Note: This event pay be covered under the Tenants own home insurance policy): £250.00 per event (maximum). Viewing is strictly by appointment through O’Connor Bowden. For all enquires and viewing appointments, please telephone 0161 808 0010.